Australia's migration legislation and associated regulations impose strict policies for people applying for permanent residence, including rules regarding health. These policies are referred to as the 'Health Requirement'. 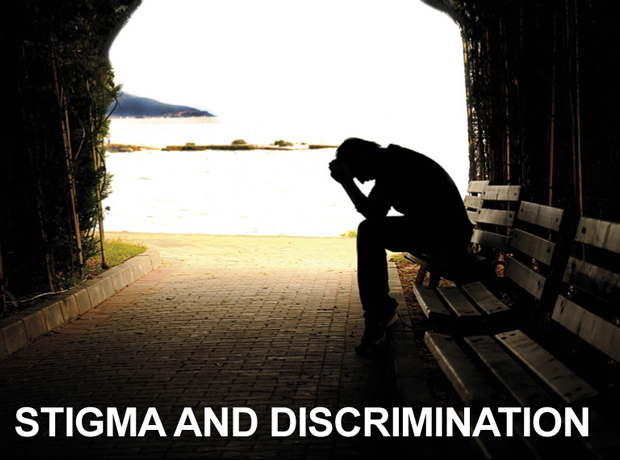 Under these complex rules, a test for HIV is mandatory for all prospective migrants to Australia, including refugee/humanitarian program applicants, and for some temporary visa applicants. The Health Requirement is a barrier to people with HIV applying for and acquiring Australian residence. AFAO’s Position Statement, HIV and Australia’s Migration Health Requirement for permanent residence: call for policy reform makes recommendations for the reform of Australian migration policy so that it is line with international human rights standards and public health best practice. Moral panics conflating the issues of HIV and immigration continue to play out in political and public debates and can be fuelled partly by media reporting. In 2010, media reports on the complex issue of migration policy reform for people with a disability suggested that the Australian Government had ‘loosened’ its grip on migration policy for migrants with HIV and cancer, implying that a ‘loophole’ had been created which would lead to a surge in HIV-positive entrants into Australia. It was far less frequently reported that, in effect, current Australian migration policies regarding HIV are extremely restrictive. Sensationalised reporting of HIV-related criminal prosecutions involving migrants can have the effect of disproportionately linking HIV transmission to ethnicity. Reporting of cases against non-Australian born accused consistently refers to the accused’s country of origin, resulting in the conflation of ethnicity, HIV and selfish/irresponsible behaviour. In reality, the population of people living with HIV in Australia is as diverse as the wider population. 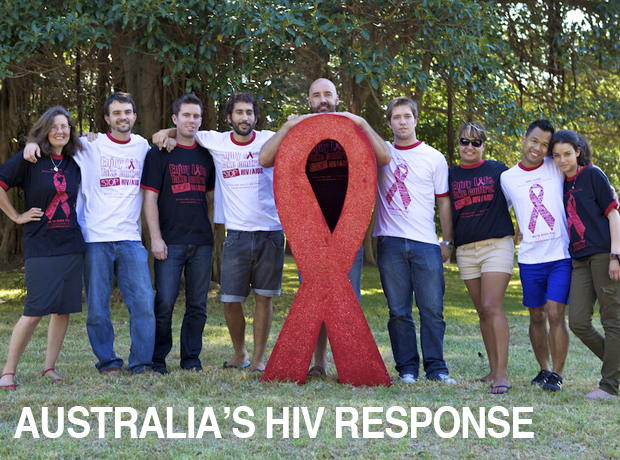 The number of people with HIV in Australia is around 27,000 – the majority of whom were born in this country.